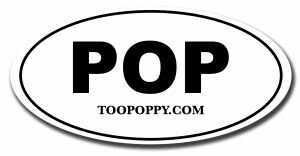 Too Poppy: Are We Human or Are We Dancer? Find out why when Killers' guitarist Dave Keuning recently met Paul McCartney it "was probably the weirdest thing [he'd] ever seen in [his] life." Alice Cooper has a minor role in this encounter. 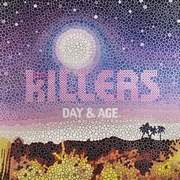 Day and Age, the Killers' third album, is out today. Download it now and enjoy.